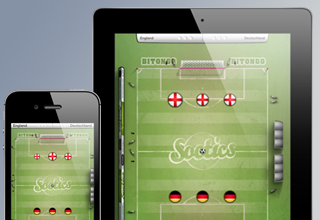 A turn based strategy game for football enthusiasts. An app for the typo creatives. 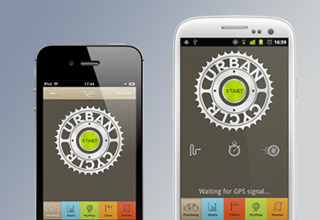 An app for bicycle commuters. We turn ideas into amazing apps. Let's start the discussion now! Our most popular app by far, a BestAppEver.com Finalist. 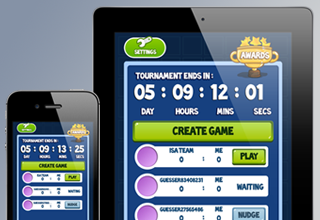 It is a turn-based football themed strategy game with a great single player tournament experience, listing all the major tournaments of the last 20 years. For more competitive players, an extensive online mode with a ladder system and matchmaking provides continuous challenges. Exploring the most popular bicycle commuting routes has never been so beautiful. This app lets users upload their bike routes anonymously on a shared map. A true crowdsourced way of showing real-life usage of bicycle routes, and other areas frequented by the two-wheeled commuters. For the creative type. 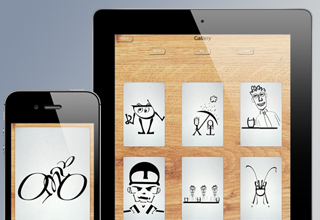 Week by week we are amazed by the great font-art created by our users in this sketching app. Sharing drawings is made easy with our own web gallery and Instagram integration. 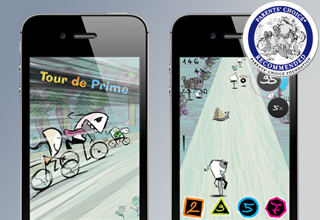 A unique mix of logic and dexterity is needed in this bicycle race. Created in less than 4 weeks to be shown in the Essen Game Fair, this children's game was recognized by Parent's Choice as a Recommended app to improve the math skills of kids. A new contestant in the mobile social gaming space, Guess the Picture lets players challenge friends or random people from all over the globe to compete in a fun picture guessing game with a wide array of themes. For vacation planners or existing guests, this app provides a great way to discover what this unique Caribbean gem has to offer. 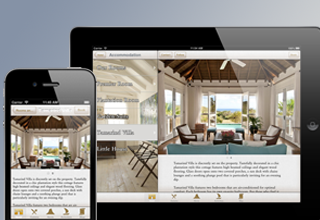 From lists of activities to various booking options and local weather forecast, this hotel app gives all the information a visitor might need. 2011 - 2014 Bitongo Ltd.